Insurance agency in Northeast Ohio. 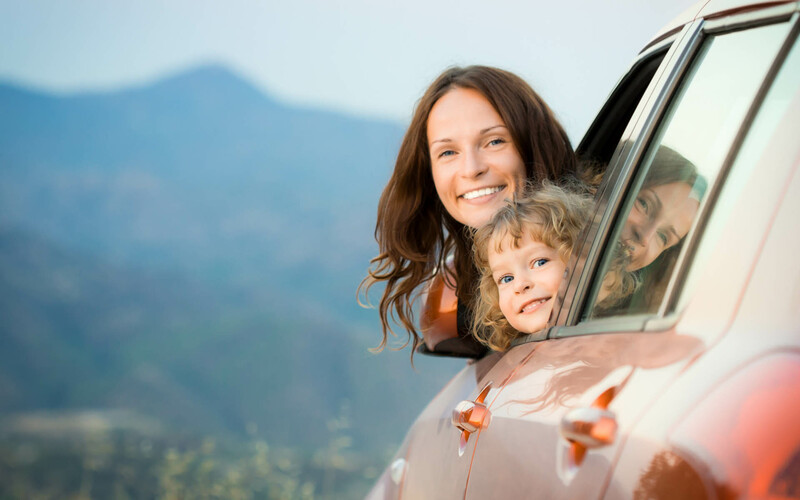 Specializing in Auto Insurance, Home Insurance, Business Insurance and Individual Life Insurance in Cuyahoga, Summit, Geauga, Trumbull, Lorain, Lake and Portage counties. Insurance in Northeast Ohio, including Cuyahoga, Summit, Geauga, Trumbull, Lorain, Lake and Portage counties. Smarter insurance starts with experts who think a little differently — a company which understands your industry and what’s on the line for you. At Lake Shore Insurance Agency, we’ve built our business creating innovative solutions to even the toughest risk management challenges. Group health, 401(k) and other employee benefits.